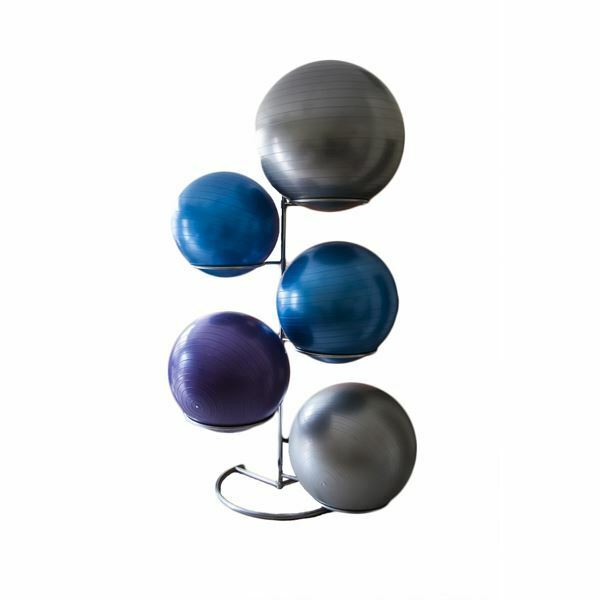 The Exercise Ball Tree can easily store up to five exercise balls. Made of steel. Light assembly required. Balls are not included with the tree.